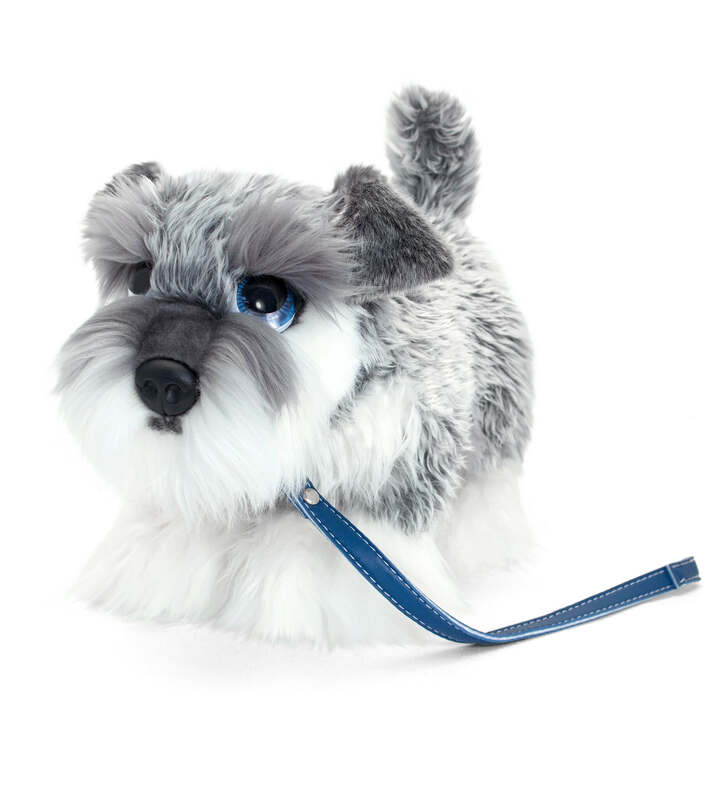 Are you looking for the ultimate must-have product this year? 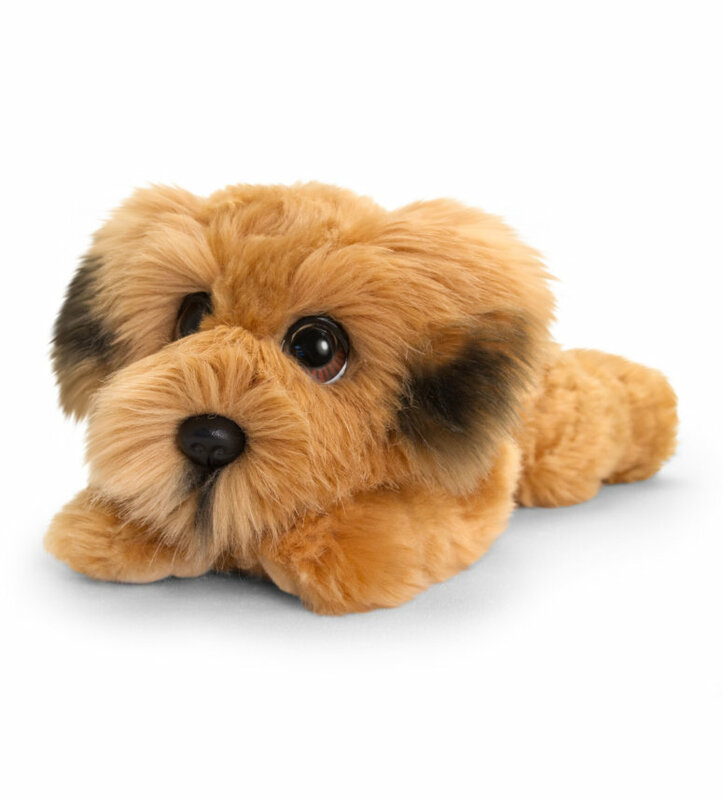 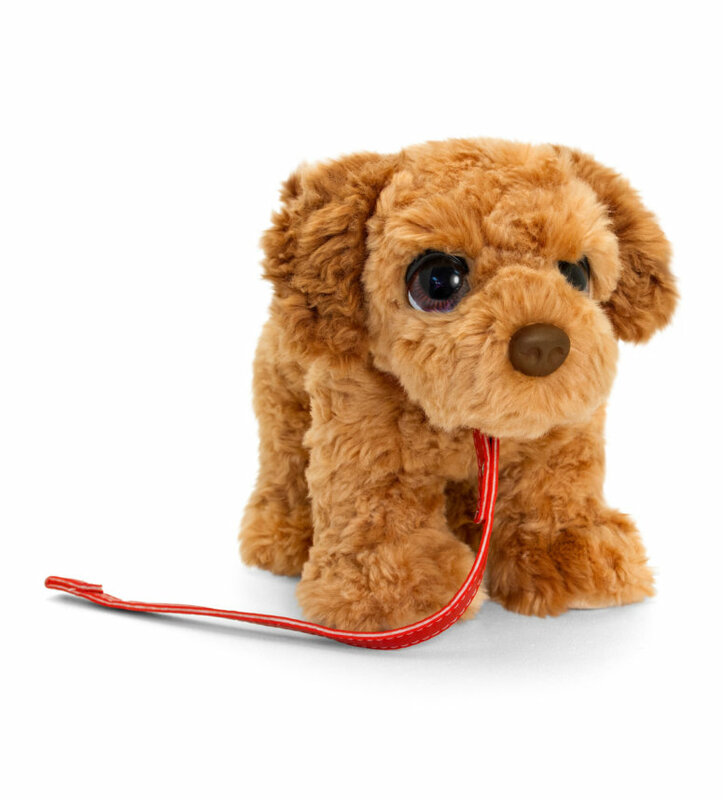 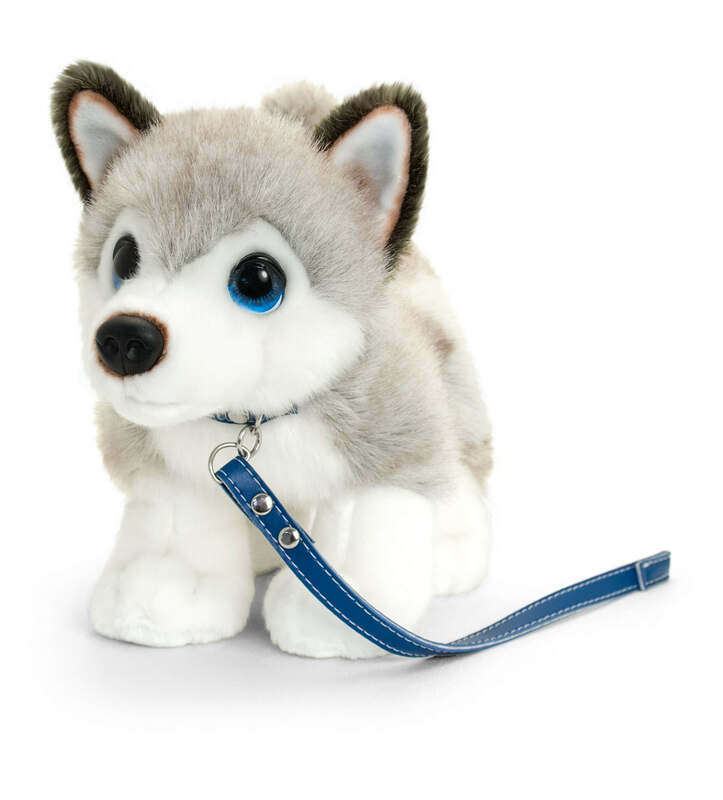 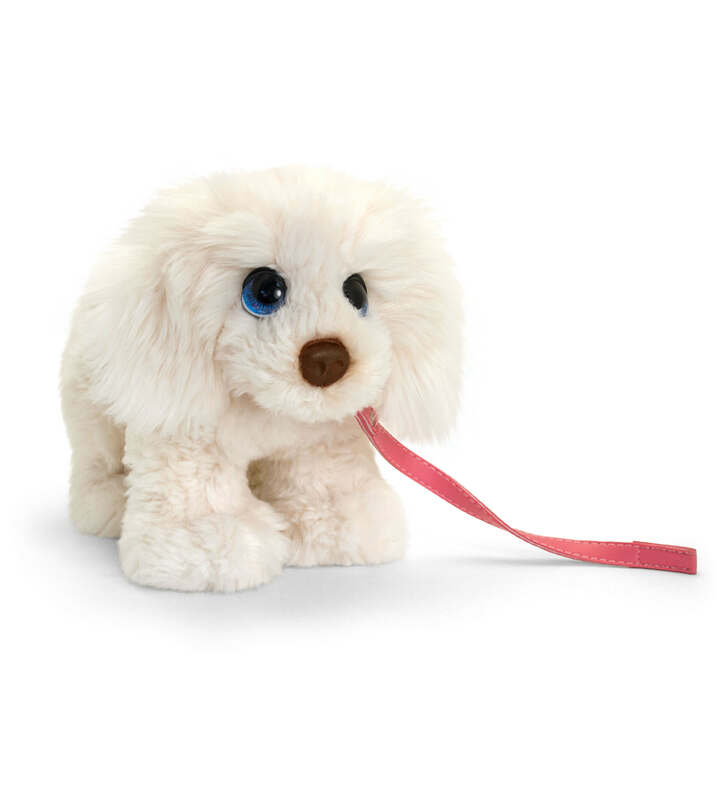 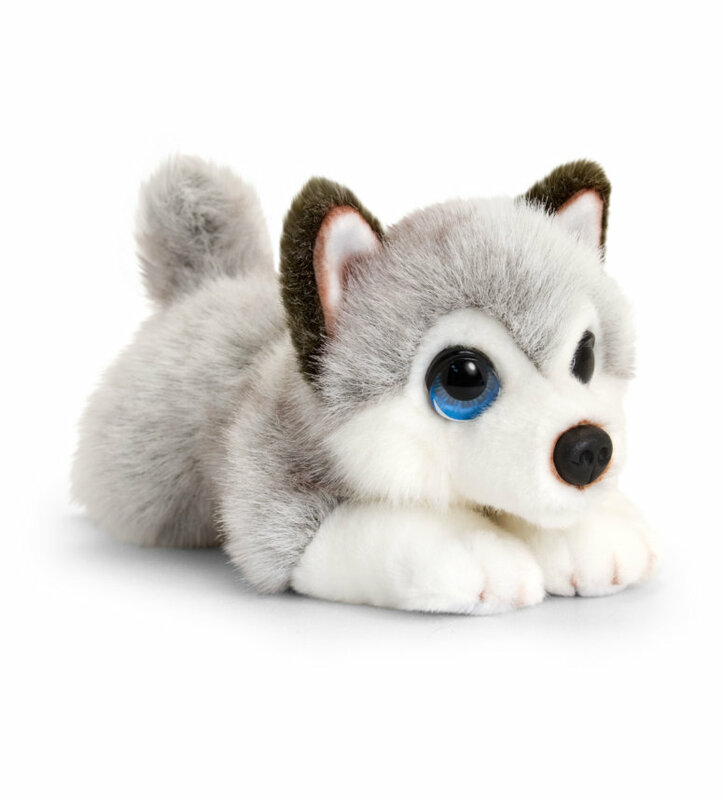 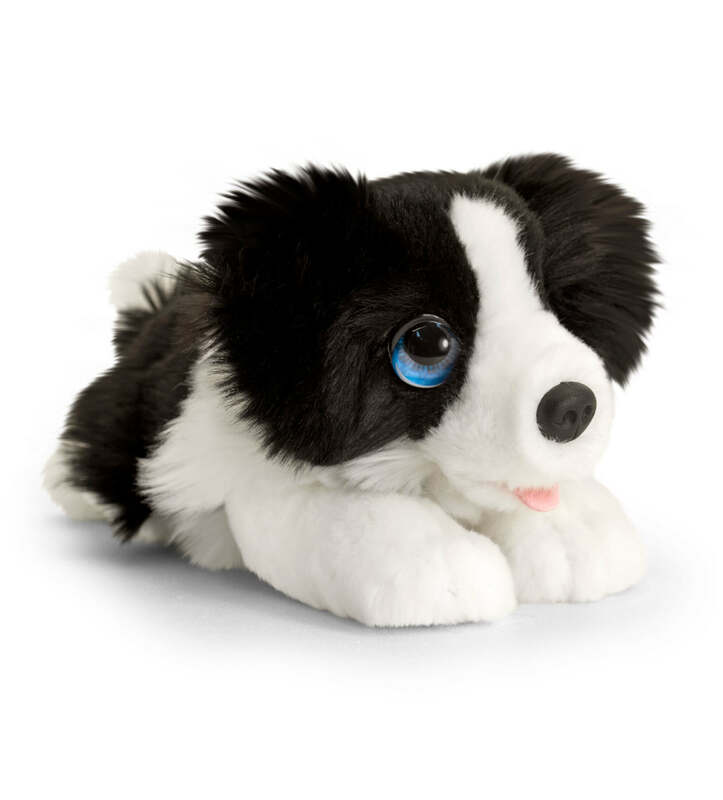 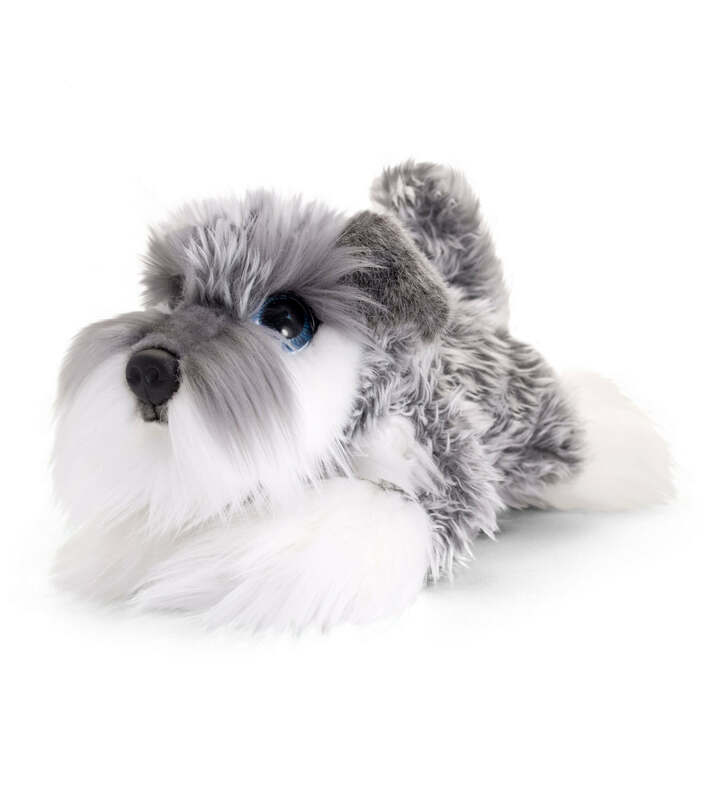 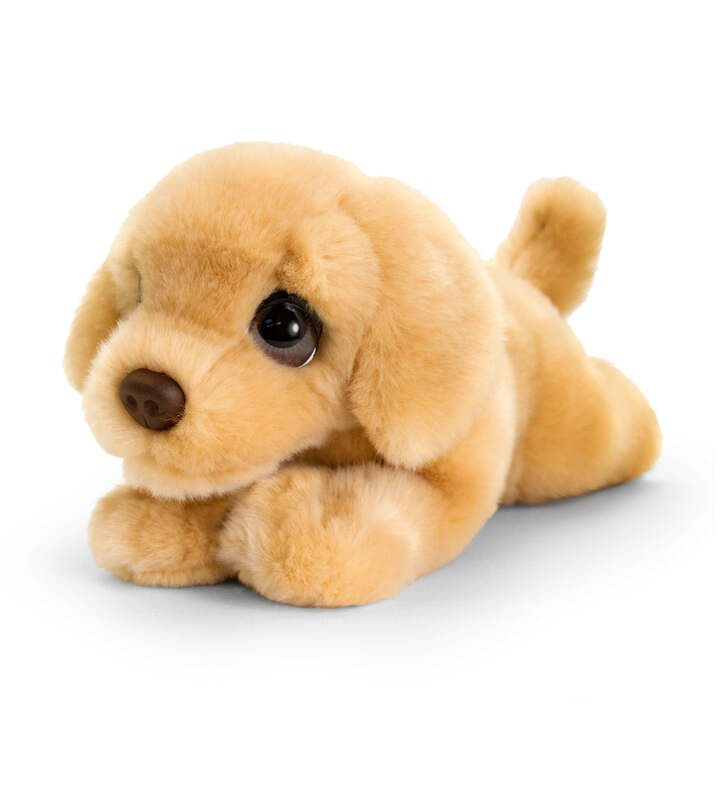 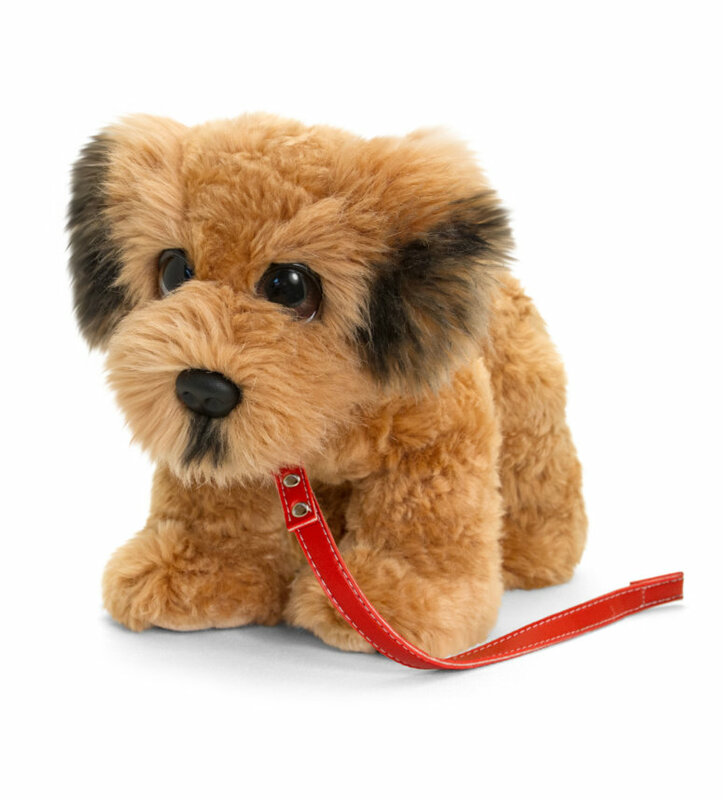 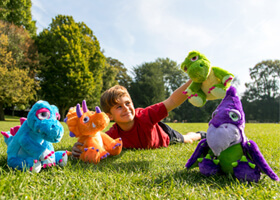 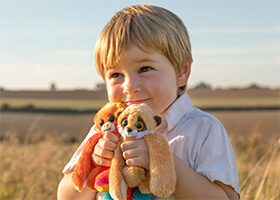 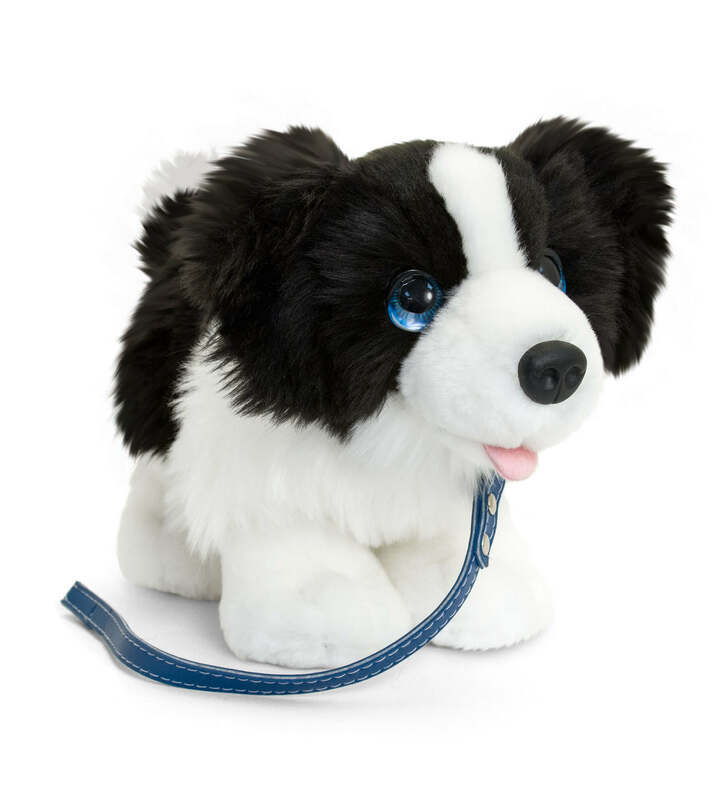 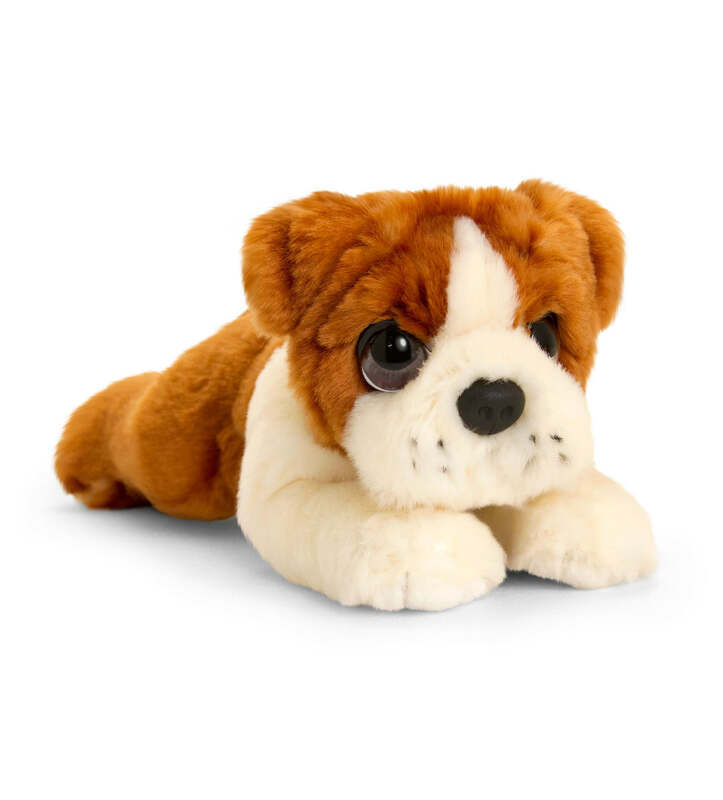 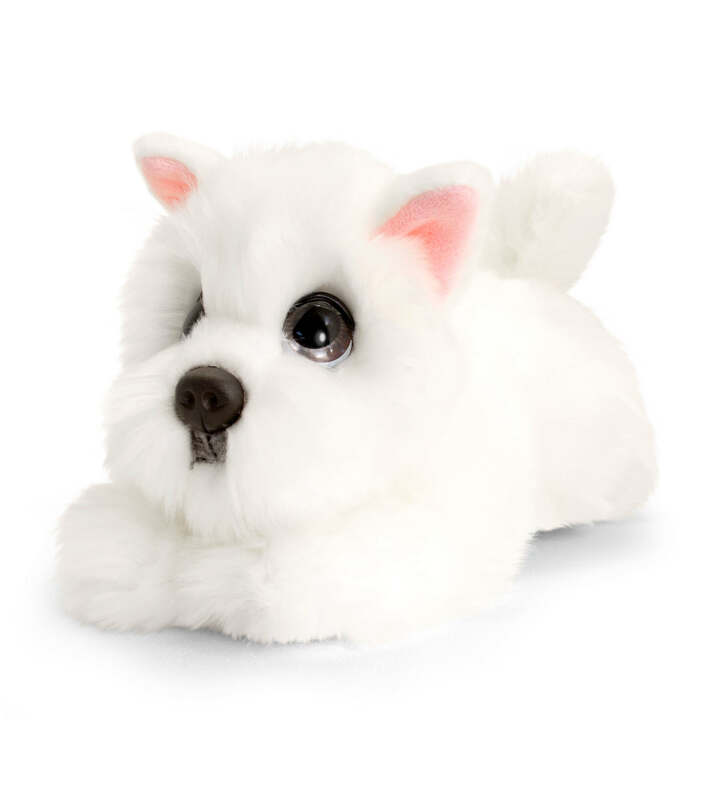 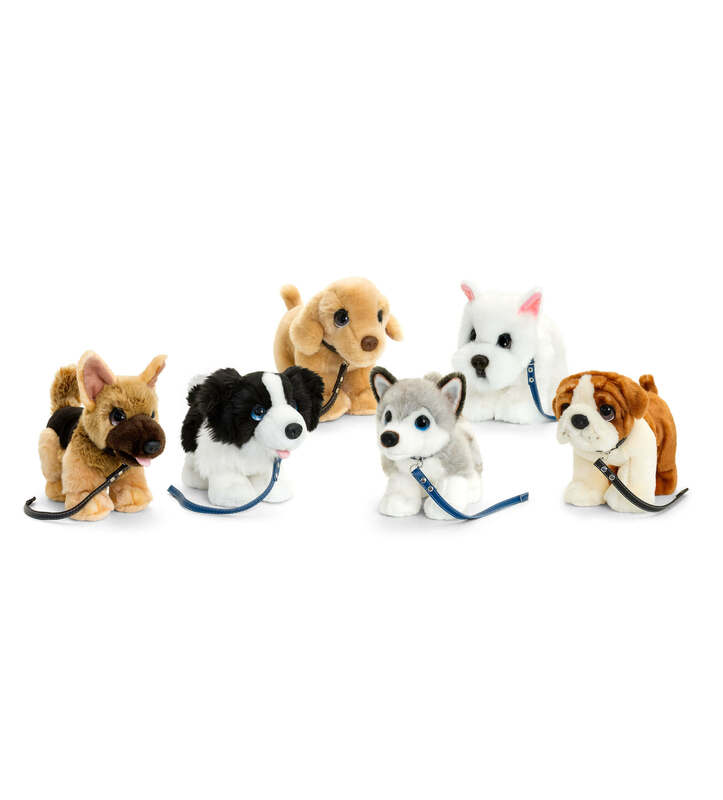 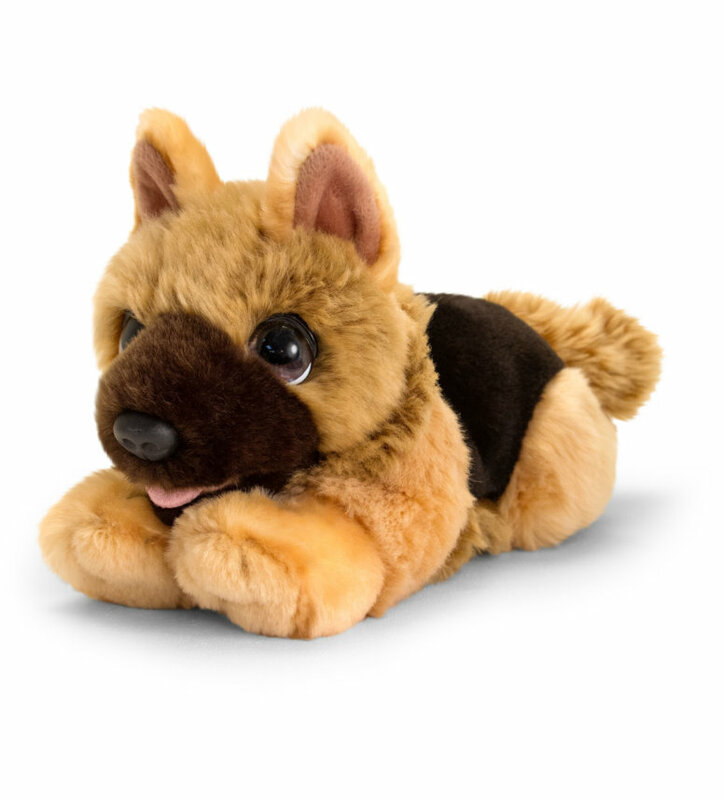 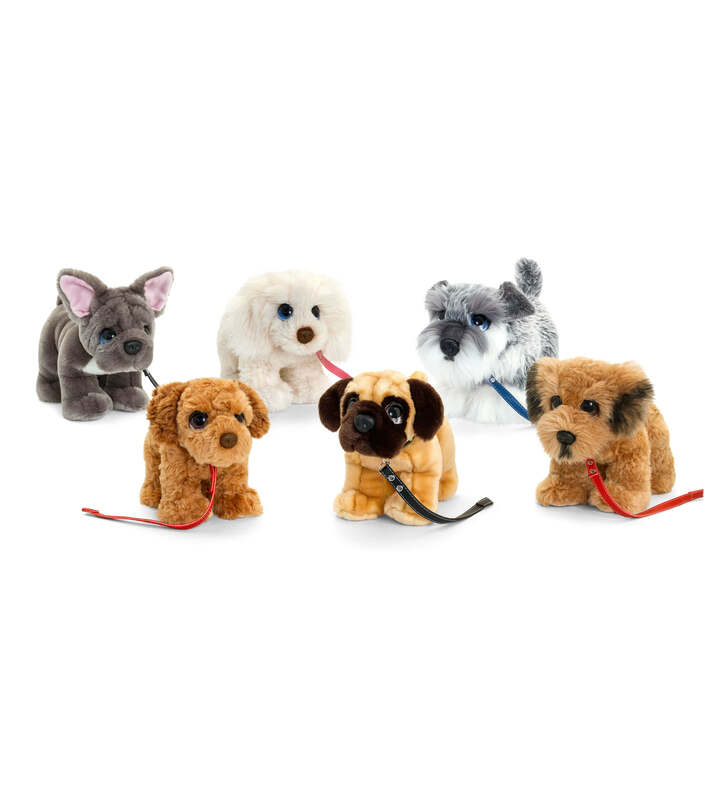 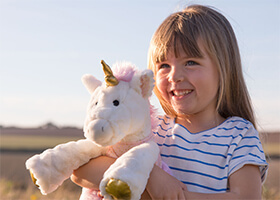 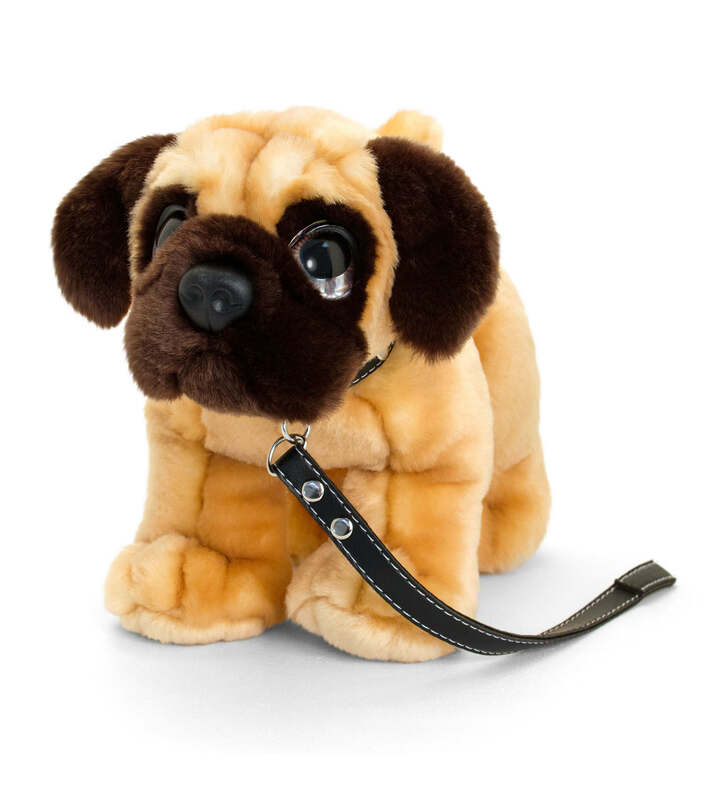 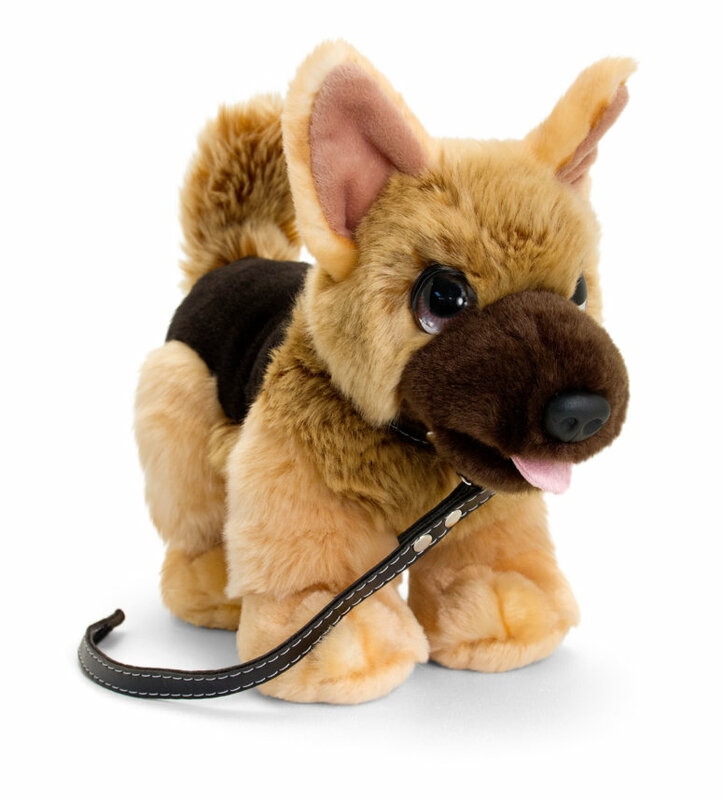 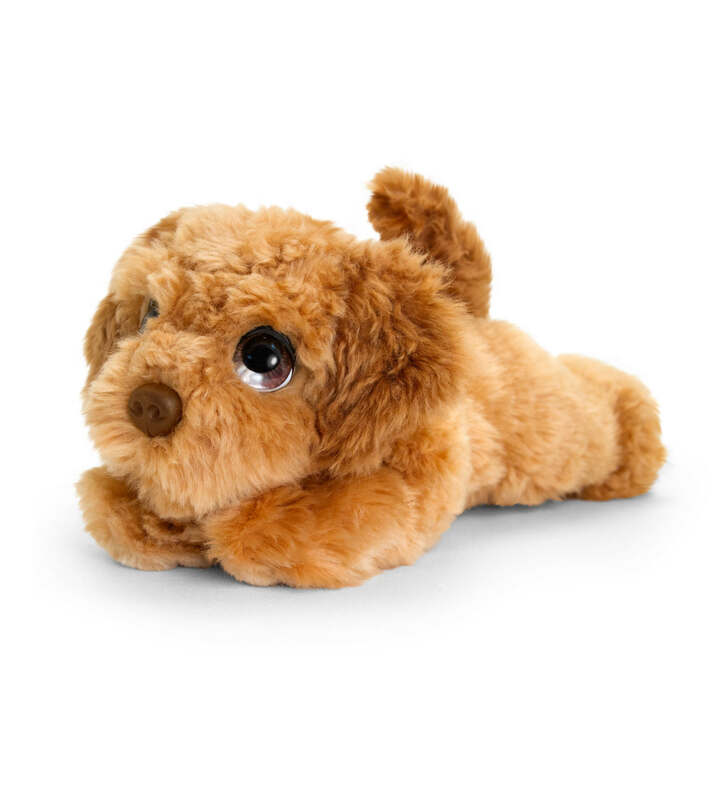 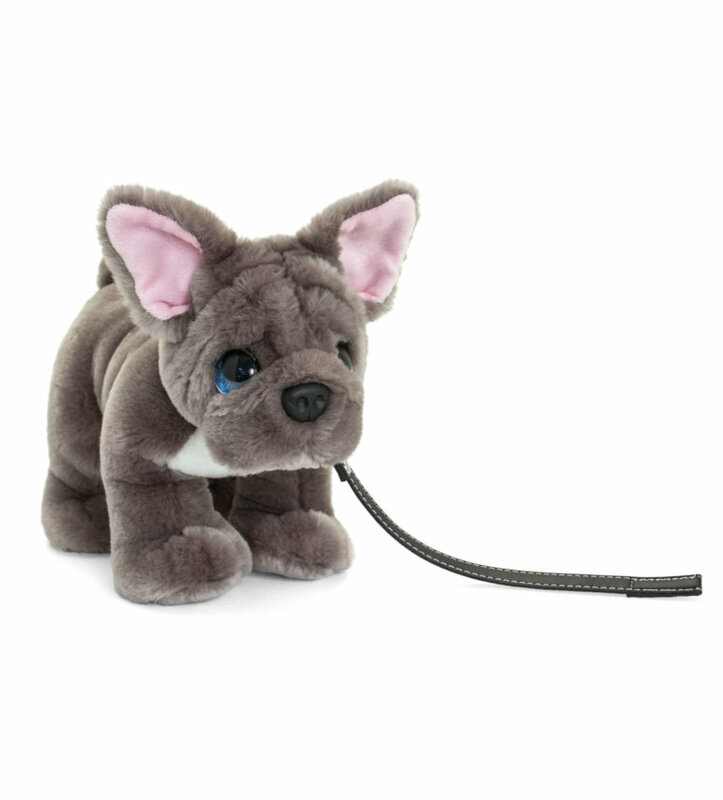 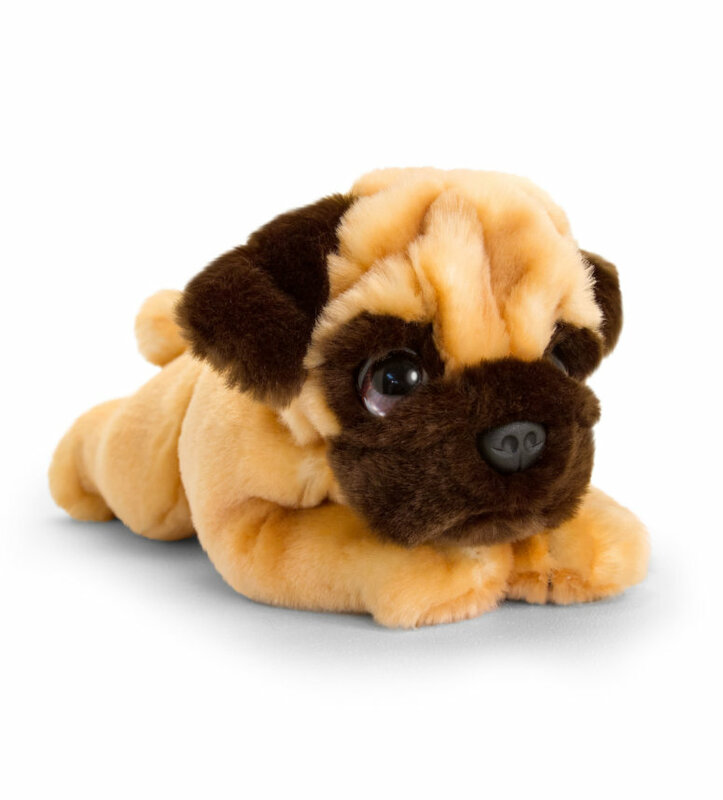 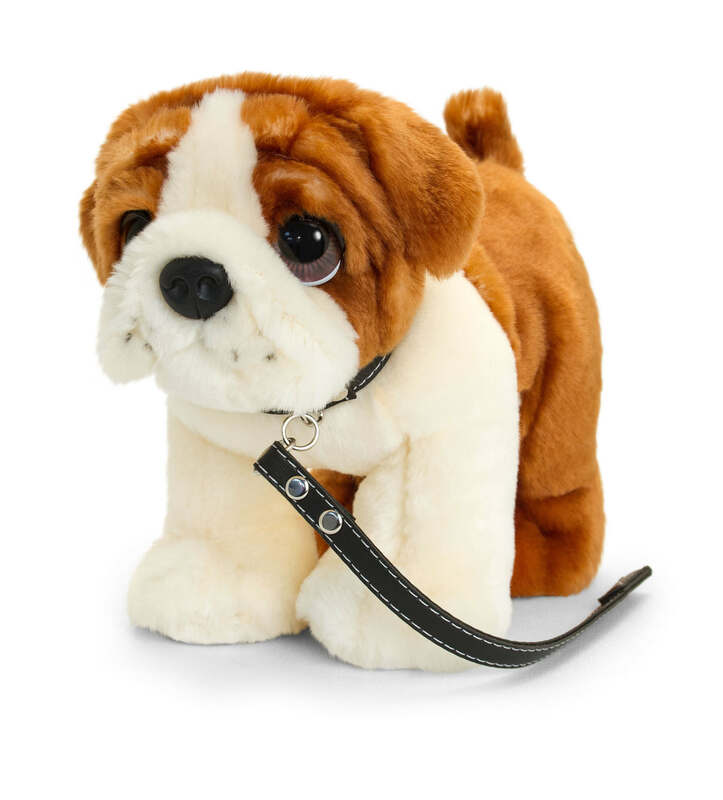 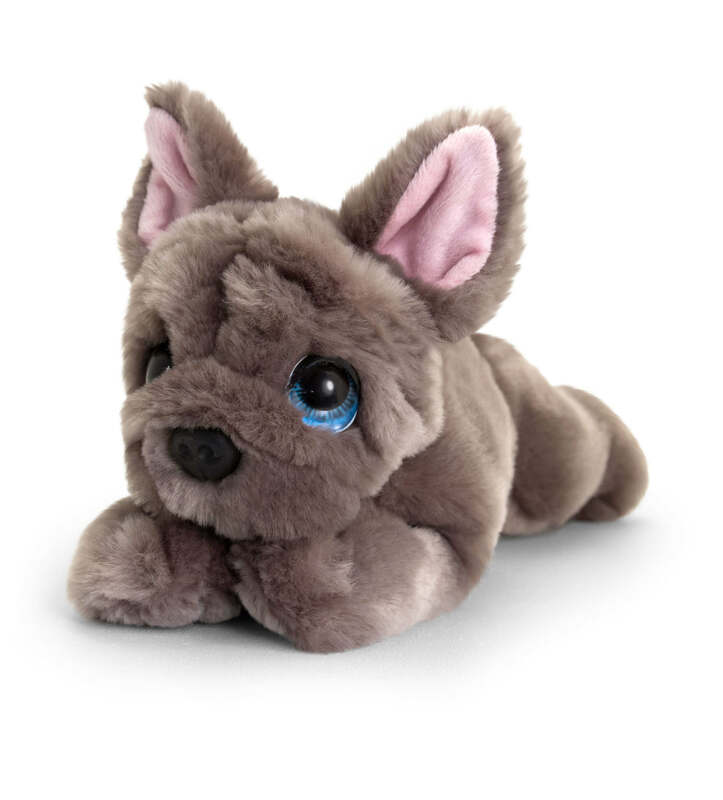 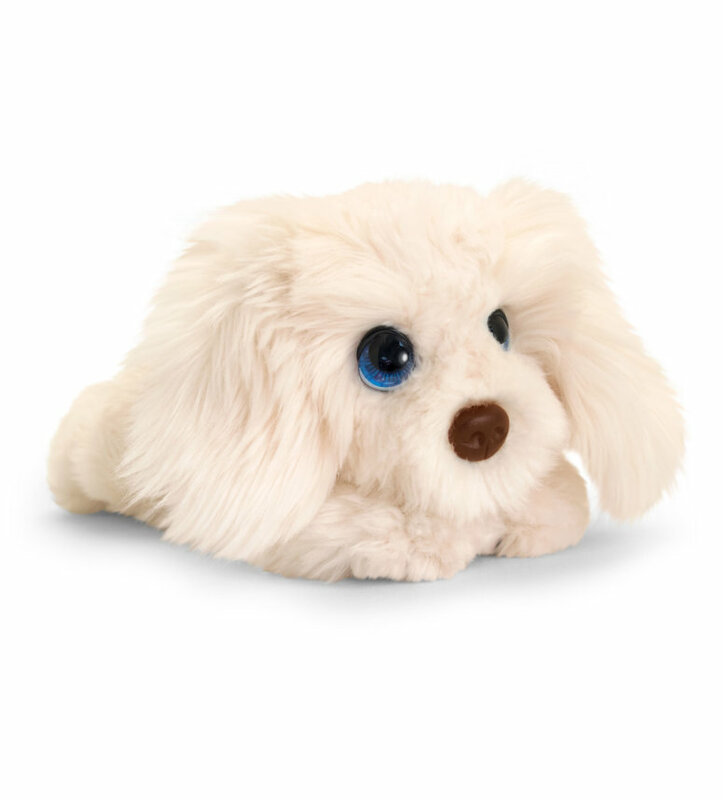 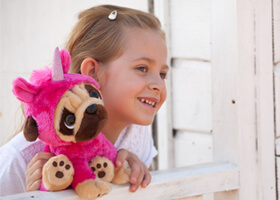 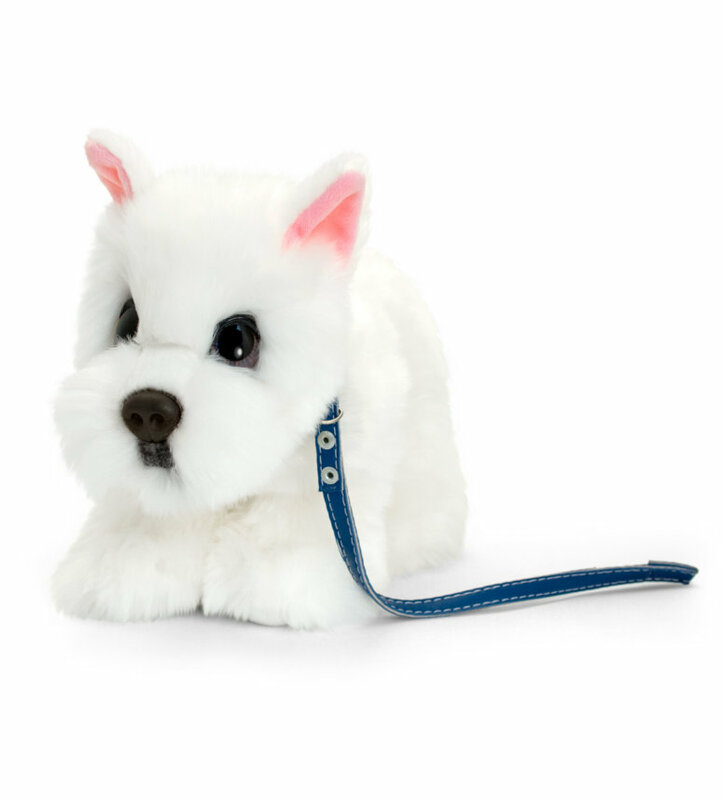 Keel Toys Signature Cuddle Puppies are quite simply adorable, with sad love me eyes, weighted paws and a soft floppy body they simply love to be hugged! 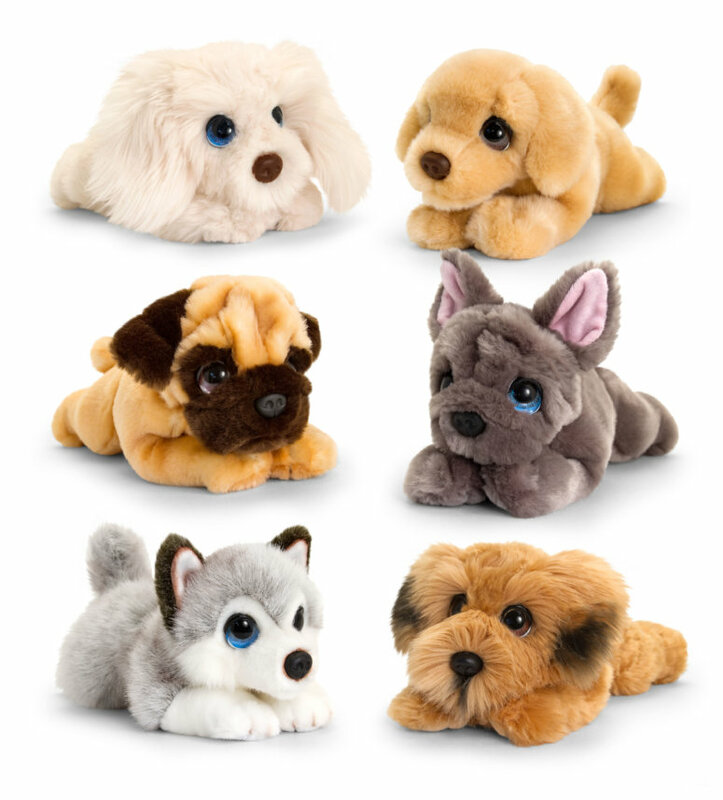 With 12 different breeds to collect we have without doubt put the play value and ahh factor into these Cuddle Puppies! 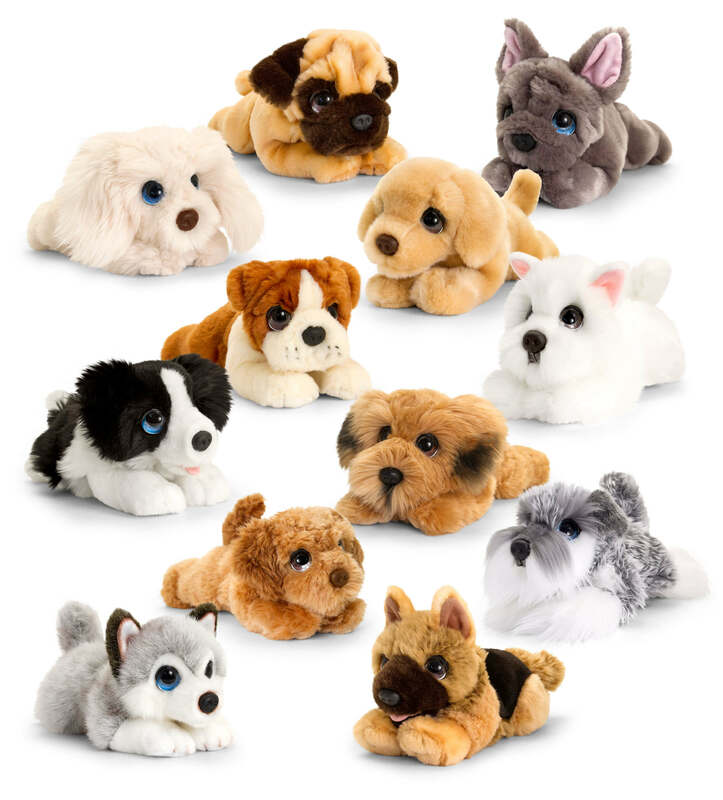 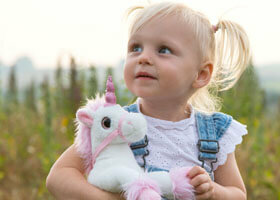 We’re sure these will be every child’s best-loved toy!